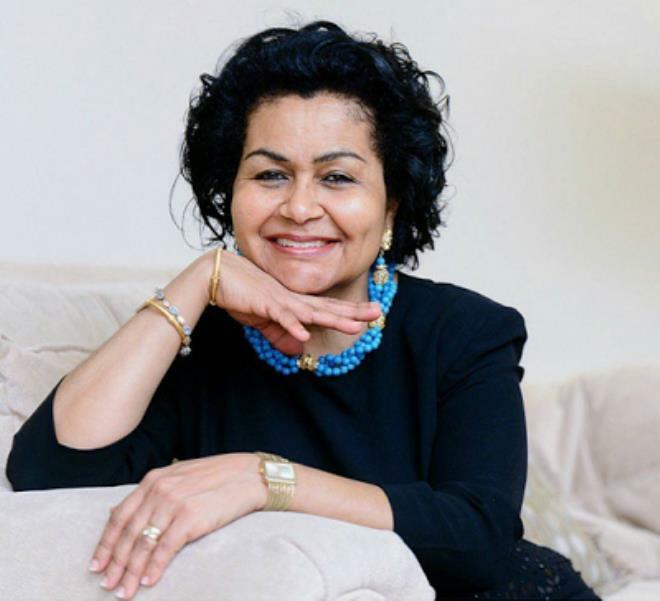 EME Boss, BankyW sure loves his mother very well and prays his future wife and children take after her in many ways. The singers beautiful mum is a year older today. He took to his Instagram page to wish her a happy birthday. 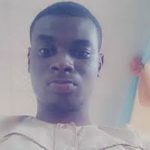 He wrote; “To my prayer warrior and guidance counsellor, my confidant and role model… Happy birthday to Momma W – easily the strongest, most caring and most beautiful.. Easily the best woman I know – May God continue to strengthen, bless and uplift you. May you continue to go from Glory to Glory. May my future wife be like you, and my future daughter be blessed and lucky enough to learn from you. Until forever and a day, more than words can properly say, I love you”. 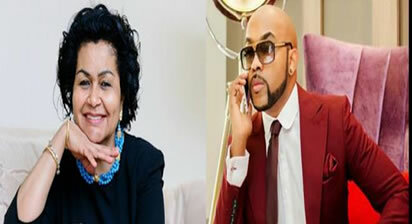 Bankyw, The Yes/No crooner, is yet to see a woman of his dreams who will be like the mother he adores so much.